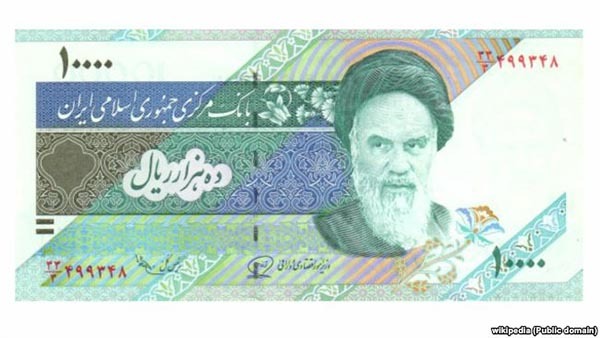 The value of the Iranian rial has again dropped in recent days, reaching a new record low for the national currency. On November 13, one U.S. dollar was exchanged at 41,100 rials, indicating an increase of more than 500 rials in just under two weeks. The euro showed a similar trend reaching 48,900 rials, jumping more than 1,000 rials compared with the beginning of November. One of the main reasons for rial's downward spiral is the continuous high inflation rate. According to Iran's central bank, the inflation rate has hovered close to 10 percent for the past six months, more than three times the current global average. The International Monetary Fund (IMF) projected Iran would not experience a positive change in this regard anytime soon. Based on the recent IMF report, Iran's inflation rate in 2017 will be 10.5 percent and 10.1 percent by the end of 2018. Inflation being a structural problem, there are also other factors in play. The recent decision by the central bank to lower interest rates for long- and short-term deposits from more than 20 percent to 15 percent. Following that decision, Iranian media have reported that people are less inclined to deposit their money in banks. Under such circumstances, buying foreign currencies seems a safer investment, which also pushes the exchange rate higher. At the same time, it is possible the Iranian government wants to see the currency rate rise to certain levels in order to fill its budget deficit. In a country where the state controls major parts of the economy, the government is the main source of foreign currencies for the market. 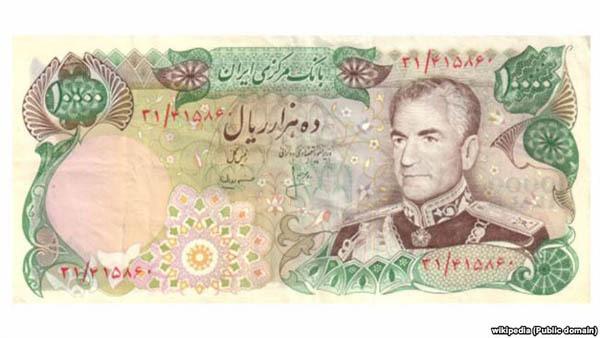 10000 Rials Bank note used just before the Islamic revolution in Iran. 10000 Rials Bank note which is used since 90's in Iran. Its value is now 25 cents. Currently, foreign currencies are traded at two different rates: one a free market rate, which was at around 41,100 rials to the dollar as of November 13, and an official rate offered to some by the government for subsidized transactions such as vital imports, set by the central bank at 35,249 rials. The two-rate system has resulted in widespread corruption. By manipulating regulations or through their ties to bank officials, some receive foreign currencies at the government's preferred rate and sell it on the free market for a considerable profit. The Iranian government has long spoken of its plan to eliminate the two-tier system, but it has hesitated because of fears of uncontrolled negative consequences, such as skyrocketing prices of goods and services. It is possible that higher currency rates are a sign of a one-rate system being implemented in the near future. 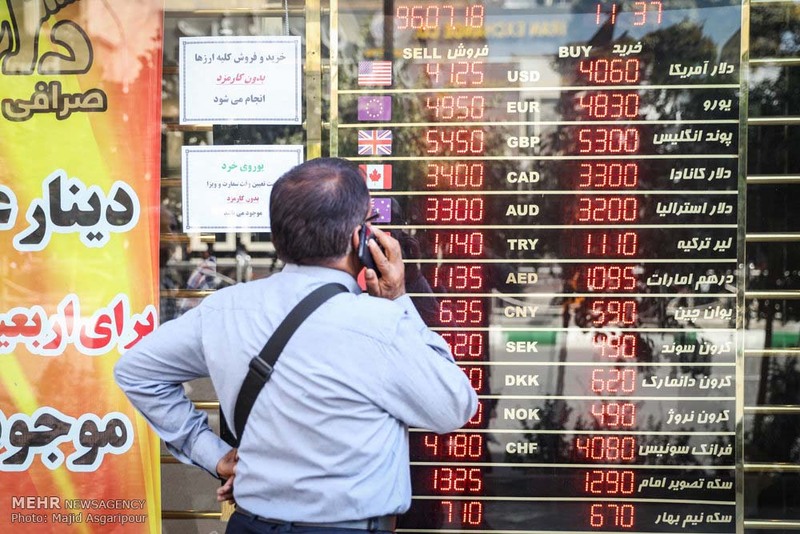 While the devaluation of the rial can be a short-term solution for the budget deficit and encourage more exports by domestic producers, the Iranian government cannot continue devaluating the currency indefinitely. Rather, it needs to implement some vital reforms in the budget structure and financial system. Currently, there are many institutions that swallow a big chunk of the country's financial resources without having a transparent record, including religious and military institutions mostly controlled by Supreme Leader Ayatollah Ali Khamenei. If President Hassan Rouhani wants to make Iran's economy stable, he needs to address this issue first and make institutions transparent and accountable without delay.